Modern and clean design with a dash of creativity. 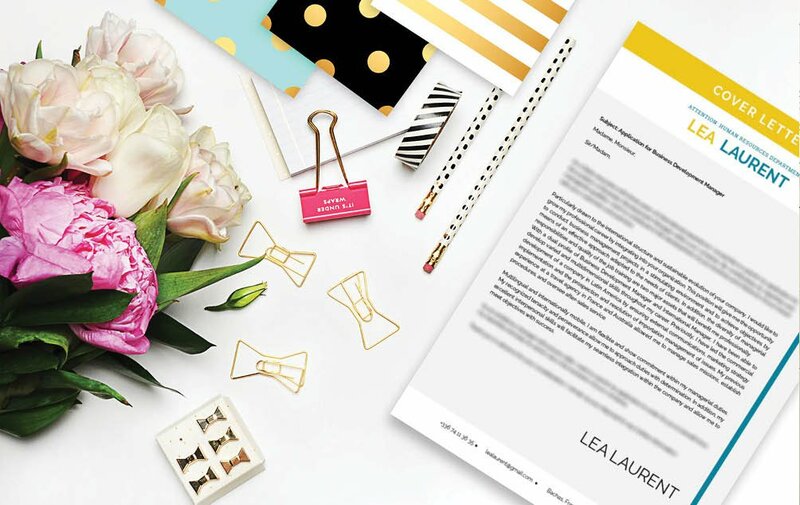 A sure winner in any recruiter’s eyes. 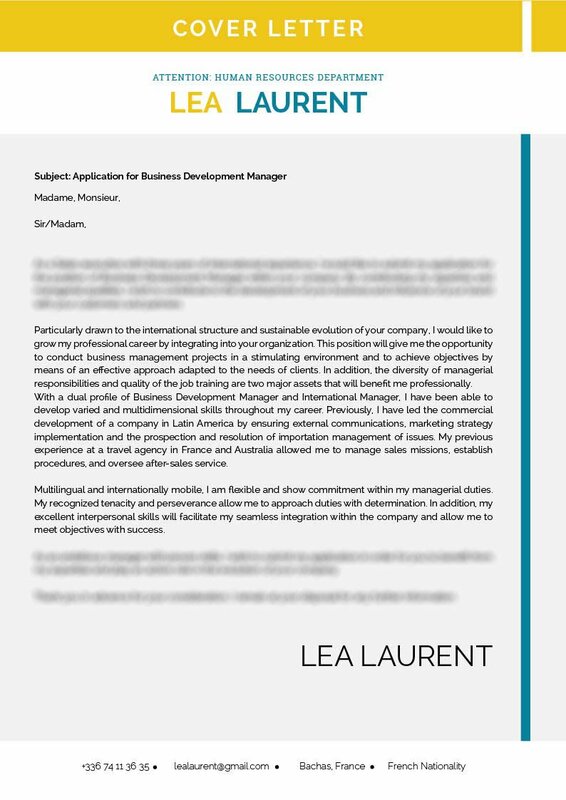 Cover letter to download "Sales-2"
The Business Development Manager template contains all you need in an effective resume. 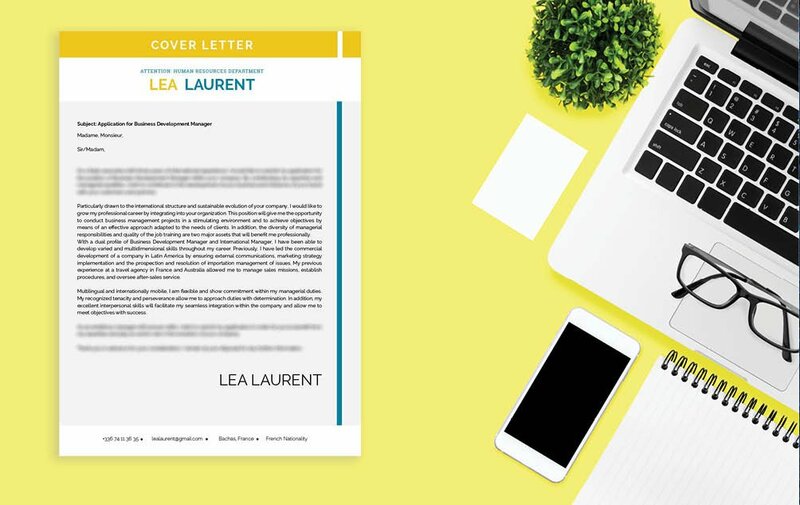 This modern cover letter template uses simple, yet functional design that is applicable to any type of job. 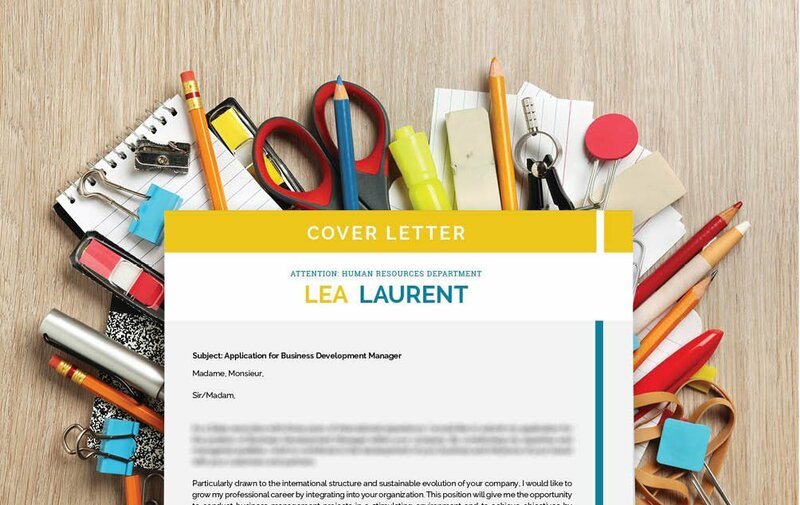 So when you’re looking to a career in the business development sector—this cover letter is sure to help as it lists down all your qualifications with great and eye-catching detail that is sure to help you land your dream job!